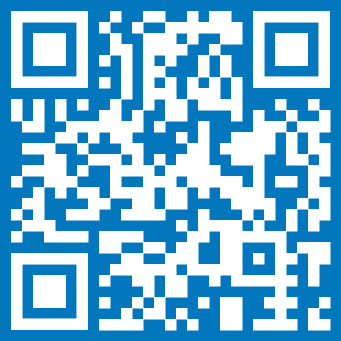 Creating your QR Code seems like a simple task without any problems. But we have seen many QR Codes that can’t be scanned or could be improved to work better. There are many different devices with many different apps and different cameras to scan QR codes. In the following we will show common made mistakes that can be avoided to make your QR Codes work on wide range of devices. We see this mistake a lot. 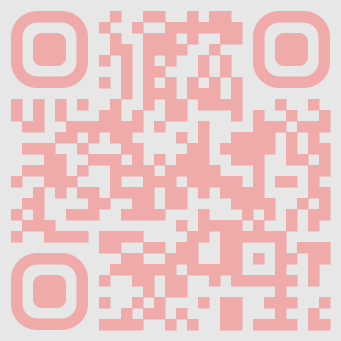 QR codes with a black or dark background and a white or lighter foreground may look great in some design scenarios, but they can’t be scanned with all QR Code scanner apps. A lot of apps for scanning your QR Code are expecting the code to have a darker contrast to the background, so if you scan a code with white foreground it will not work for everyone. In the following examples we visualize what is good and what should not be done! Although there are QR Code scanner apps that can handle QR Codes with inverted colors, don’t be tricked! There are many scanner apps that just can’t recognize those QR Codes. 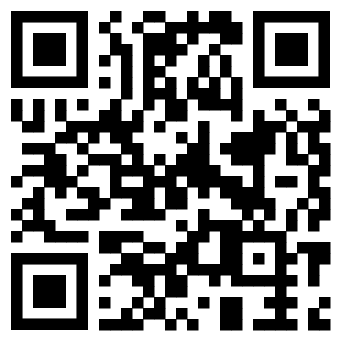 With the QR Code Generator of QRCode Monkey you create static QR Codes that hold all the content you entered. 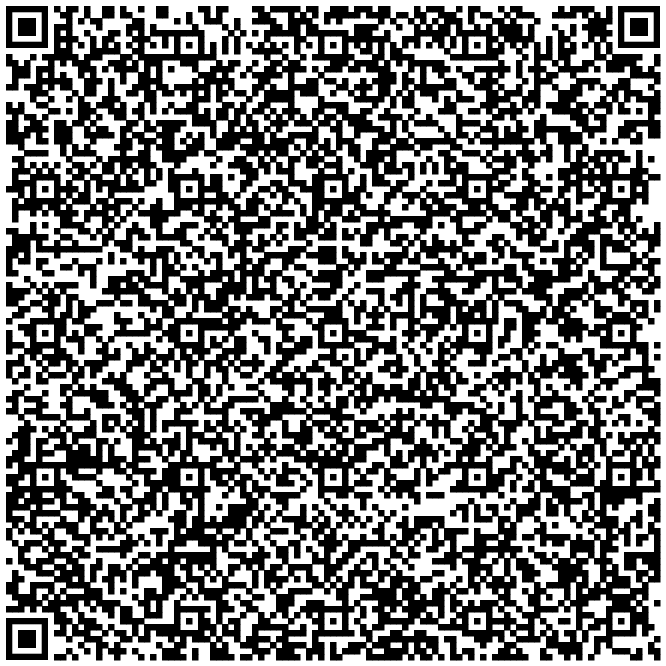 This means the more information you put into the code the more pixels your QR code will have. If you put a lot of content into the code you will end up in an ocean of pixels where the corner elements get really small. 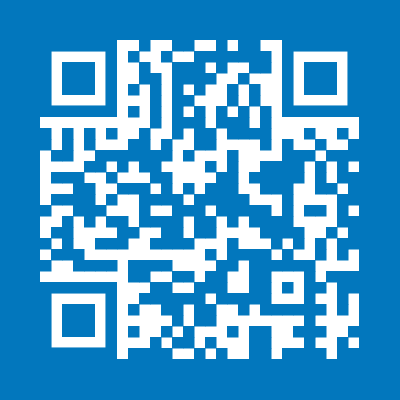 This can create problems for QR code readers to scan your code and make it even unreadable. If you need a lot of content in your code, start thinking about using dynamic QR codes which most of the time cost money. Always think about displaying your content on a website and create a QR code with a link which makes things way more flexible and problems can be avoided. 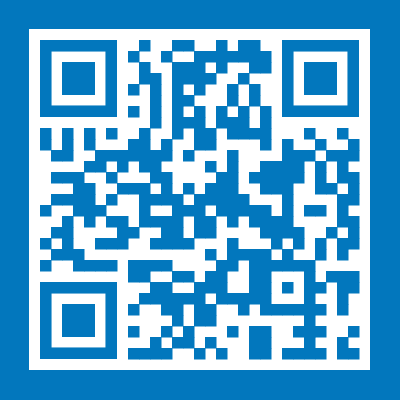 QR Codes are not meant to hold your 10 page word document, they are meant to link to it! Testing Testing Testing! Never ever print a QR Code without extensively testing it. We have seen QR Codes that were printed on thousands of business cards or leaflets and that did not work correctly. So make sure you scanned your final QR Code before print. Do not just check if the QR Code is recognized by the QR Code Scanner app, do also open the URL or any other content of your code to see if it works. A little typo can break your QR Code and make it useless. We also recommend to test with different devices and different QR Code scanner apps to make sure everything works on a wide range of scenarios.